As I mentioned yesterday, Android Apps are coming to Chromebooks in the very near future. 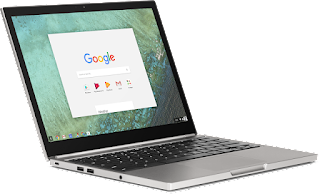 Here's the full list of Chromebooks that will support the Google Play store in June and in the fall as well. 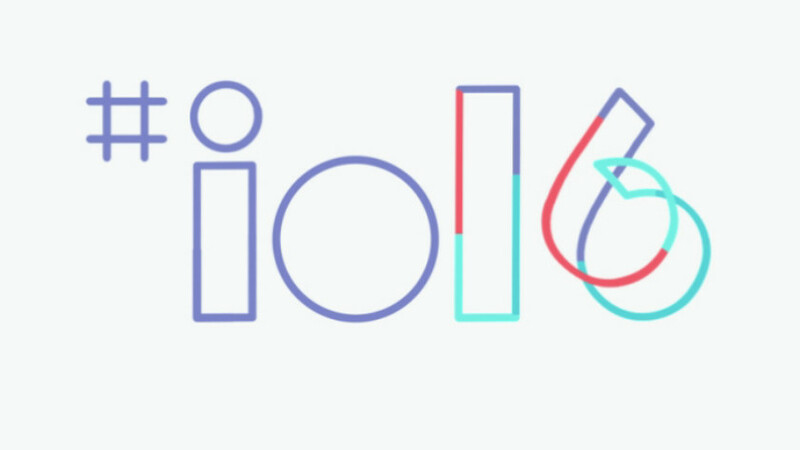 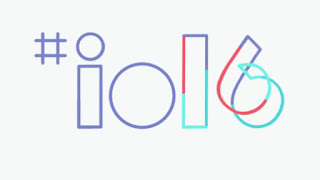 Google's annual 3 day tech conference called Google I/O started today and here are some things of note from day 1.